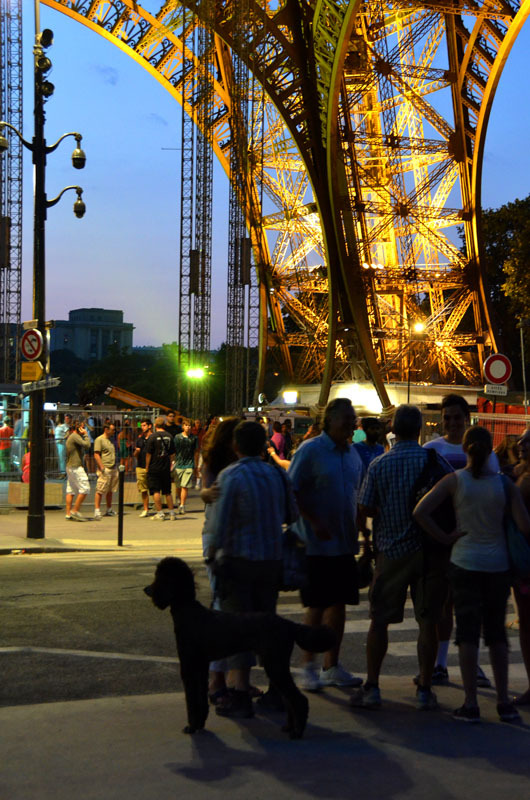 Awaiting the illumination of the 125-year-old iconic Parisian landmark on a pleasant summer evening on the Champ de Mars, ought to have been a romantic experience. But the presence there of an unbelievably large number of people with the same intention ensured it wasn’t. With no sign of a stubborn sun giving way to dusk anytime soon, we escaped the melee to gaze upon some fabulous Oceanic art at the Musee Quai Branley (open late on Thu, Fri & Sat) and returned after dinner in a cafe nearby just in time to watch the lights come on. While Paris remains my favourite city, I think the Eiffel Tower is well and truly out of my system, although I might be lured back one last time to put my courage to the test atop the new glass floor on level one. A climb up the Tour Montparnasse just before sunset for this view however, was far quieter and way more pleasurable. And as you can see, we waited long enough to catch the twinkling. Glorious sparks and twinkles from Paris, Madhu. I agree with you, there’s no better place to be than on the roof of this city. To be able to absorb the atmosphere and all the glittering lights from a distance, just wonderful. Absolutely stunning images! Thank you very much for your generous comment Dina. Have a great day! I haven’t been to Paris for 20 years. I must go back…. Nicely done…It makes me want to return there. Thanks Imelda. Hope you had a wonderful Christmas with your family. Magical shot…the twinkle on the Eiffel Tower has been wonderfully captured and with the dark background, the beauty is exemplified…just love it. Kudos for taking such an amazing picture…Brilliant!!! Ah, thank you very much for the generous compliment Nihar! Have a great day. It’s so hard to invent a fresh perspective of one of the most photographed structures in this world. Very kind of you to say so Sreeith. All best wishes to yu for the New Year! Gorgeous photos. Paris (and this view!) are definitely on my list. Glad you enjoyed my photos Amanda. The view from the Tour Montparnasse was well worth the wait. 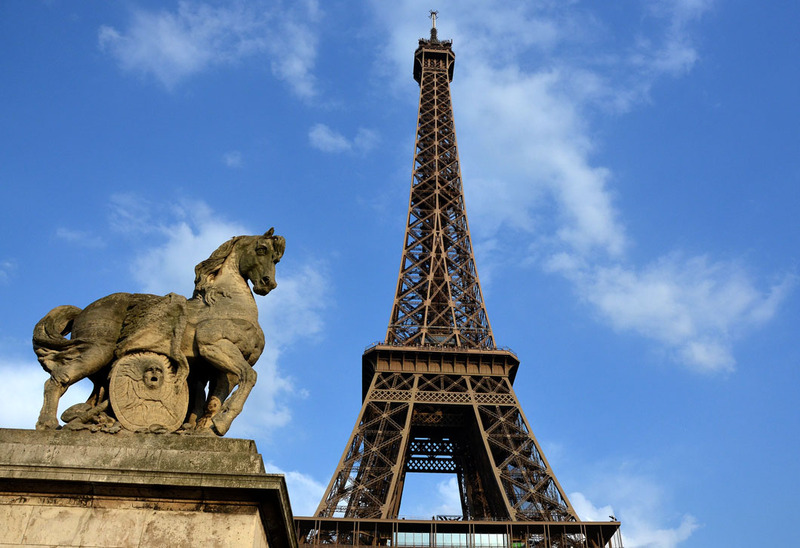 Paris is the most romantic place in Europe – apparently! Never been myself, despite only living an hour away on the Eurostar! 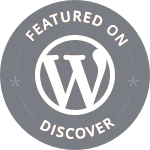 Good images again, Madhu! Always happens…I am yet to visit Sri Lanka that is just a hop skip and jump away! 🙂 Thanks Lee. Your patience, and alternate planning, was well rewarded Madhu! I’d rather admire it from afar too! I enjoyed your tale of avoiding the crowds: that would be my desire too. 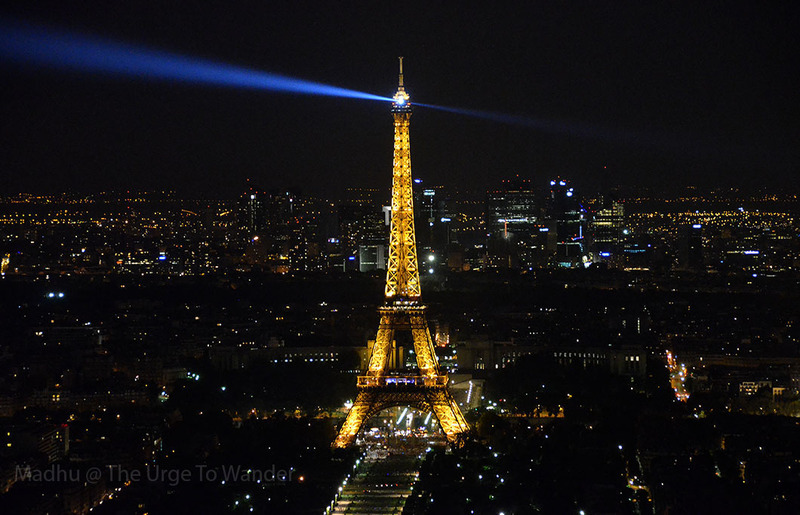 Your photos show the Eiffel Tower as I have not seen it portrayed before: that takes a special eye! Beautiful ~ there is something about Paris and the Eiffel Tower that always brings a smile, thank you for these wonderful photos and of course the writing…patience when traveling is always so difficult for me. I was just there, too, and loved seeing the tower twinkle at night. But I have it out of my system now. Three times there was enough. I’ve been up twice, once in daylight and once at dusk but I didn’t get lovely photos like yours! This post made me smile–I’ve been to the Eiffel Tower a couple of times, and the crowds were enough to get it out of my system too! Your photos a marvelous. You did indeed catch the twinkle here, but I think all your posts do. Aww, thank ypu for that lovely comment Naomi! The atmosphere around the tower isn’t exactly conducive to return visits. I feel for the residents of that area. Beautiful sparkly captures, Madhu. We waited at the Trocadero and got some good shots with the water cannons and the spot light in action. Having only been once, we plan to go back next September after a river cruise on the Danube. Paris is incredible.I love it. I must try the glass floor and Tour Montparnasse. I watched a very interesting discovery channel program on the building of that tower. The work of the engineer who dreamed up this project facilitated a tourist attraction to bless tourists and inspire his nation for many years to come. Ha, I’ll be sure to let you know if its allure wins over my distaste of crowds 🙂 We just climbed up to the observation deck of the Montparnasse tower, but Ciel’s restaurant in the same tower might be a good option for dinner with a view. We weren’t too convinced about the quality of food. Even though it’s made of steel, it looks so lacy up close. I haven’t been there since I was young, but I’d love to go again. As long as they don’t build any skyscrapers too close to the Eiffel Tower and ruin the scene. Paris is lovely without turning into New York. 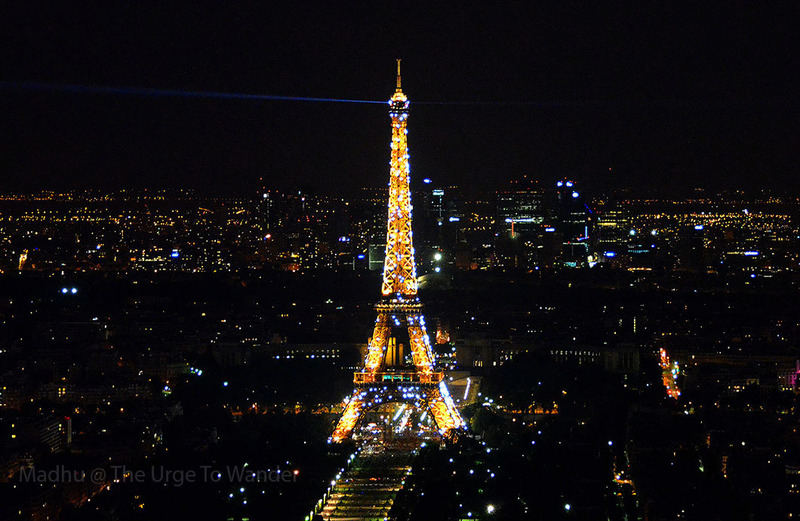 The twinkling of the Eiffel Tower was one the the highlights of my short trip to Paris. I remember one night I arrived by the metro and walked out of the station, and there it was, la Tour Eiffel twinkling like a giant diamond. As for the Tour Montparnasse, have you heard that some Parisian politicians argue that it should be torn down because it’s like a scar among the city’s Haussmann neighborhood? I personally think the tower should stay. But at the end of the day its fate depends on what the Parisians themselves think of it. Lovely images of an iconic landmark, but what caught my eye was the silhouette of the French poodle. Did you deliberately get him in the frame. Or was it a happy accident? 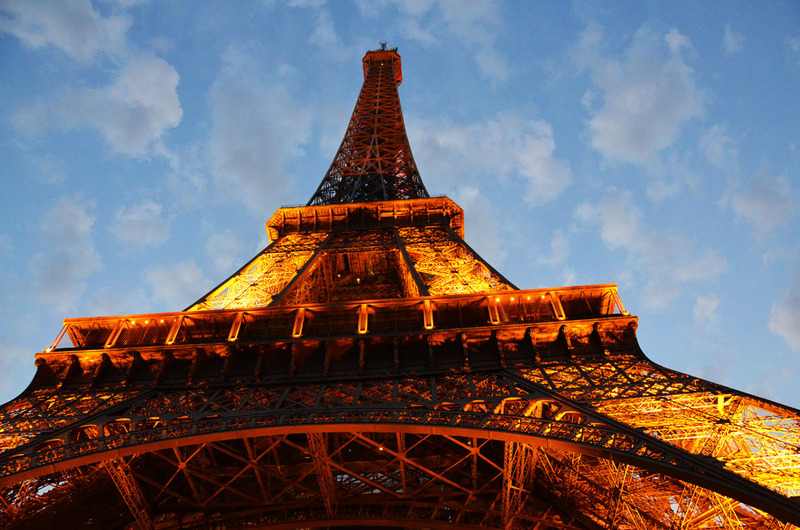 It is remarkable to think that the Eiffel Tower opened in 1889… and yet it has retained a true sense of timelessness! I have only been there by day so never got to see the twinkling; a stop at the Tour Montparnasse will be on my must-do list the next time I go! I agree it has remained remarkably timeless James. But a shrinking world is beginning to wear away some of its magic. The view from the top of Tour Montparnasse is an absolute must do. Lovely photos – I was in Paris just last week but the wintery weather meant that the top of the tower was mostly hidden in the clouds! Thank you Sylvia. We didn’t even attempt to climb up the tower this time. It is best viewed from across the city I think. Thank you. And I am glad these images stirred fond memories Ken. Paris is one of my favourite cities as well. Soon I hope 🙂 Thanks for stopping by Kris. All best wishes to you and your family for the year ahead! Oh what a lovely Christmas and New year greetings for us Madhu. Your pictures enhance the beauty of this well loved structure so beautifully. Having seen it in the day I could never imagine its beauty all decked up in lights. Wishing you a lovely Christmas and New year. Thank you Dilip. It is magical when lit up at night. Five years ago, it was all blue to commemorate the country’s presidency over the EU! Very nice find for a spot to view Eiffet Tower in its entirety. We have the same perspective shot of the horse and the tower. Cool! Thanks Rommel. Paula has some truly outstanding shots from Trocadero. Thank you very much Judy. All best wishes to and your family! That last photograph was well worth the wait, Madhu. Simply brilliant. It was a very long wait that stressed my husband no end, but yes, it was worth it 🙂 Thanks Uday. Goodness, that second shot is stunning. Your views of the Eiffel Tower are gorgeous, Madhu. If you haven’t already done so, see it in the evening while dining on one of those boats on the Seine. That’s far from the maddening crowds, peaceful and very romantic. When I was on my very first trip to Europe, right after graduation from college, I ascended the tower and took photos from the top. Now I marvel at them, because my acrophobia has become so severe I could never even imagine doing that again! It’s a pleasure to see through your eyes. very good photos indeed. I want to go see this famous tower one day hopefully. Very unique tower. It sure is. A bit too famous perhaps 🙂 Thank you Shakil. Oh, the twinkle 🙂 I’ve missed a lot here. Did you take these when you were in July two years ago (or was it only a year)? Yes, in July 2013 Paula! Seems like yesterday! Ah yes! I need to come up with a theme right? Nice perspective and great weather for you too! We were just there and took it all in as well. We went in summer and it was hot. Not the best time to visit, but I was celebrating a milestone birthday. Thank you for the visit and comment Mary Ann.